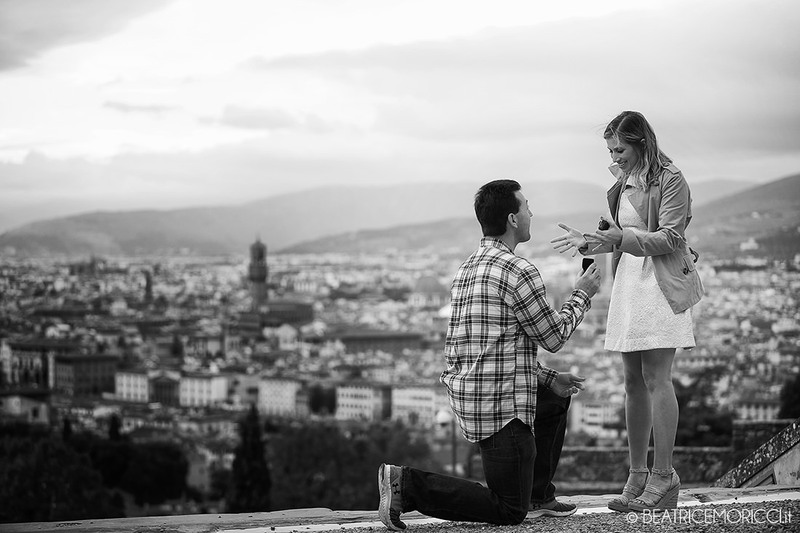 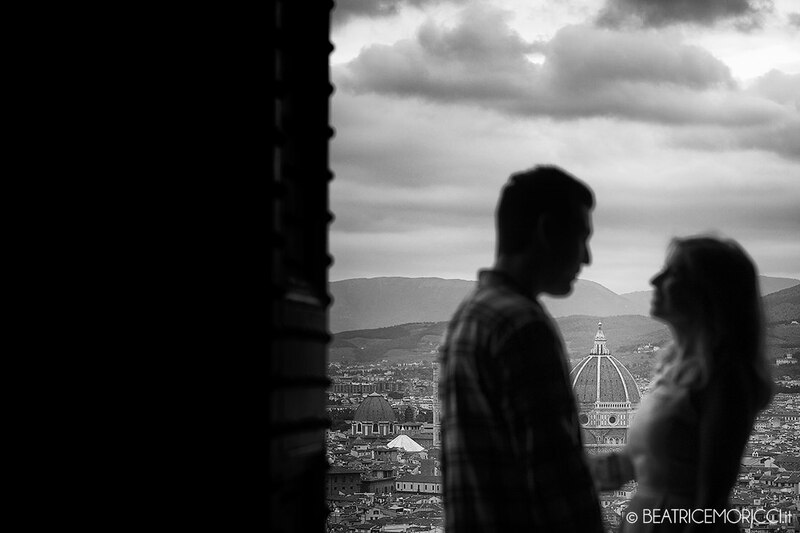 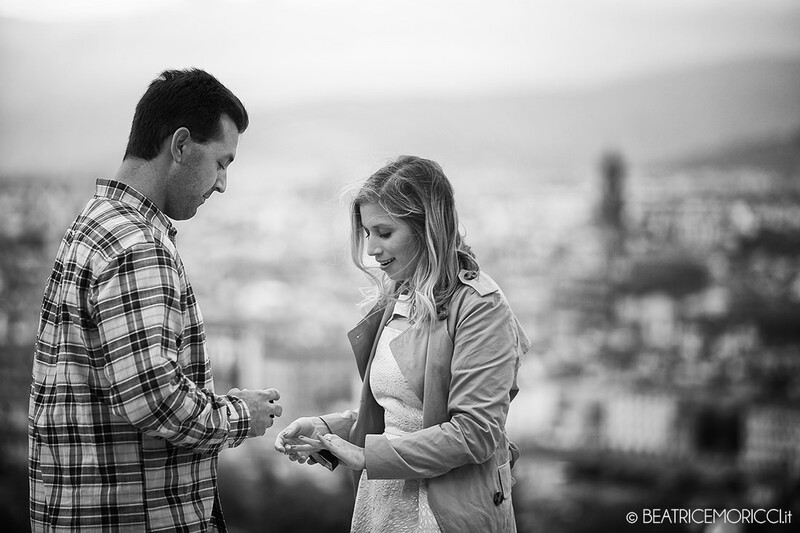 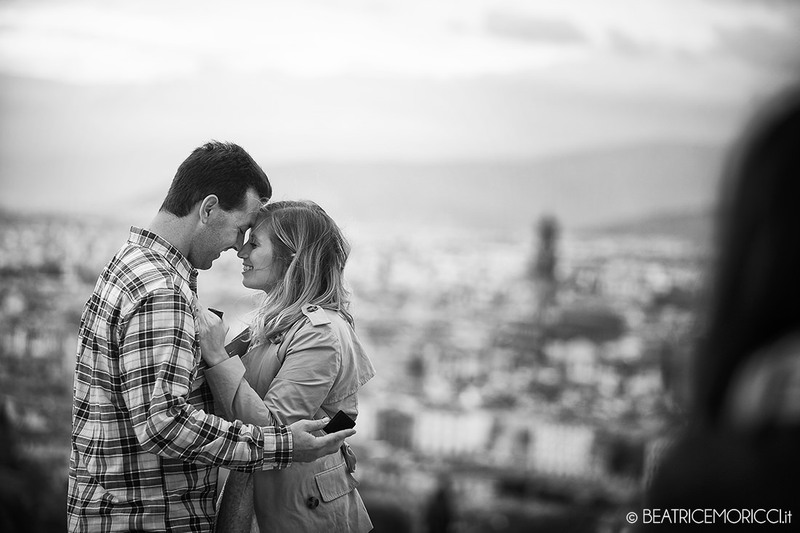 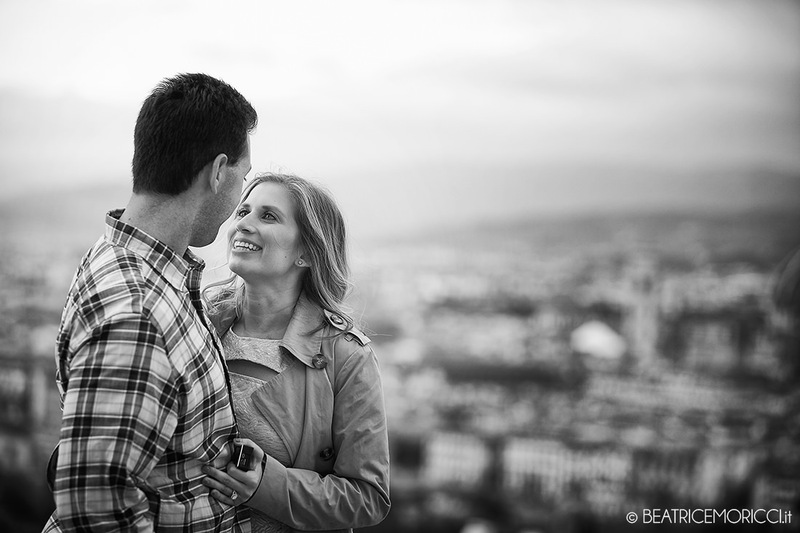 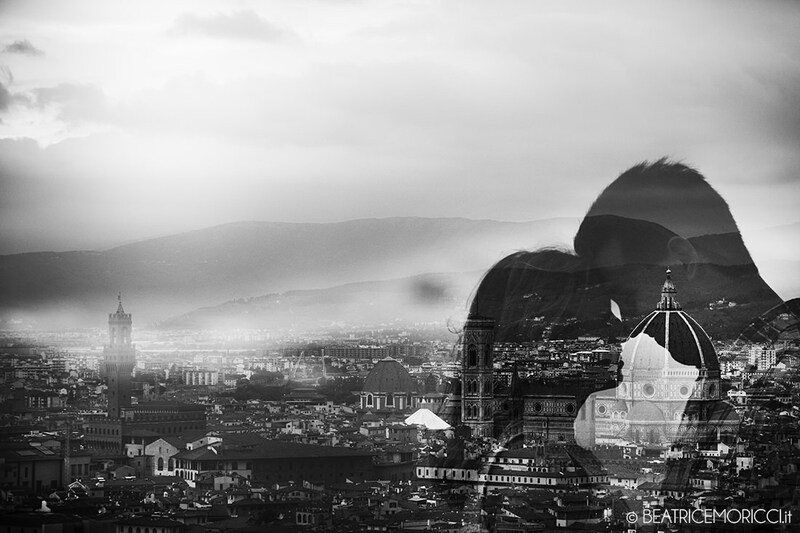 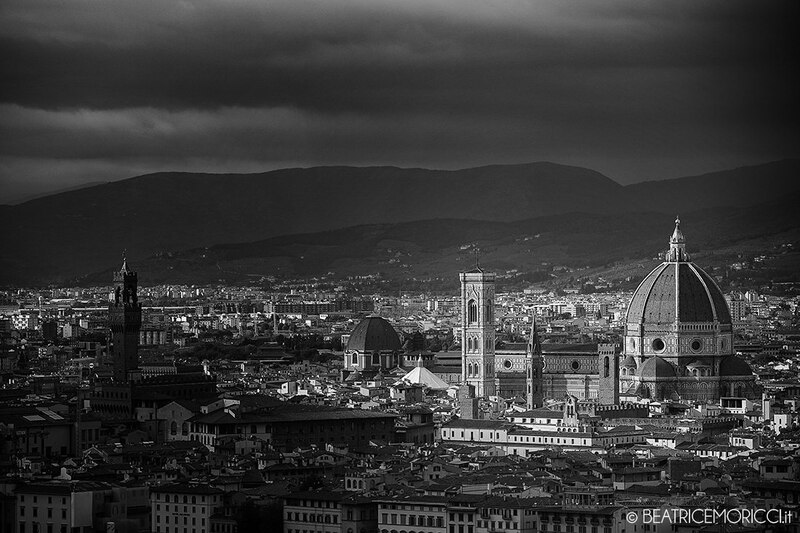 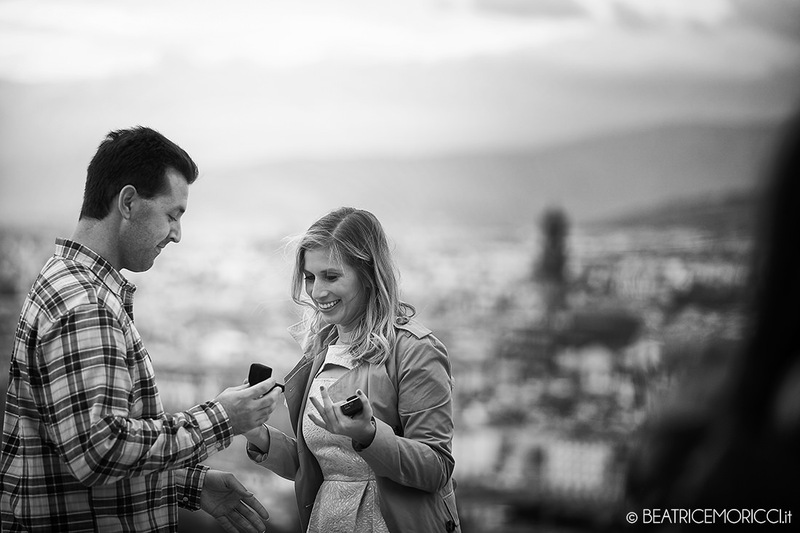 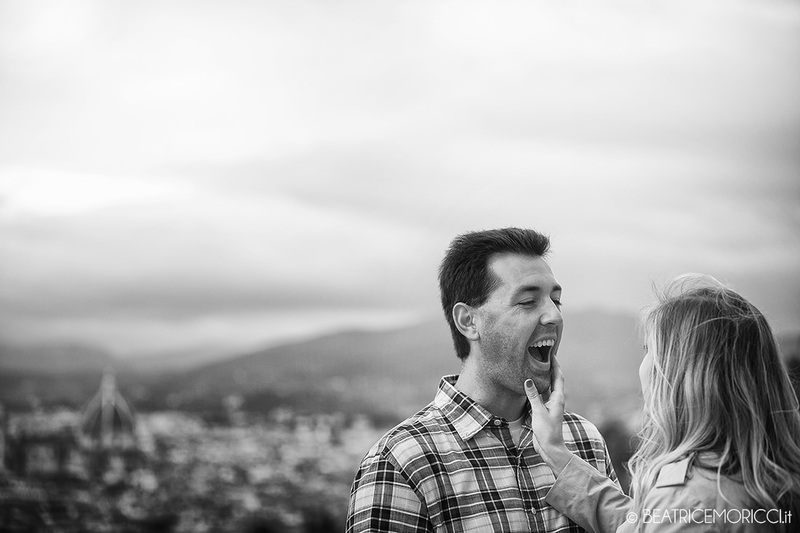 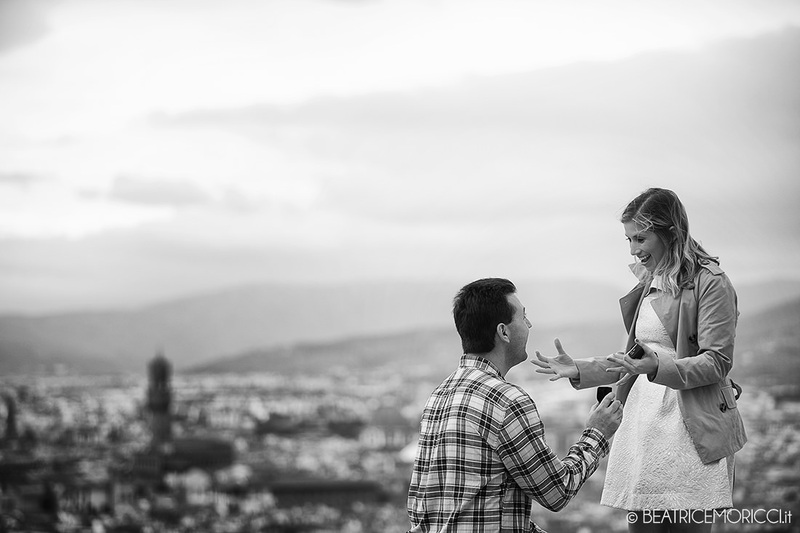 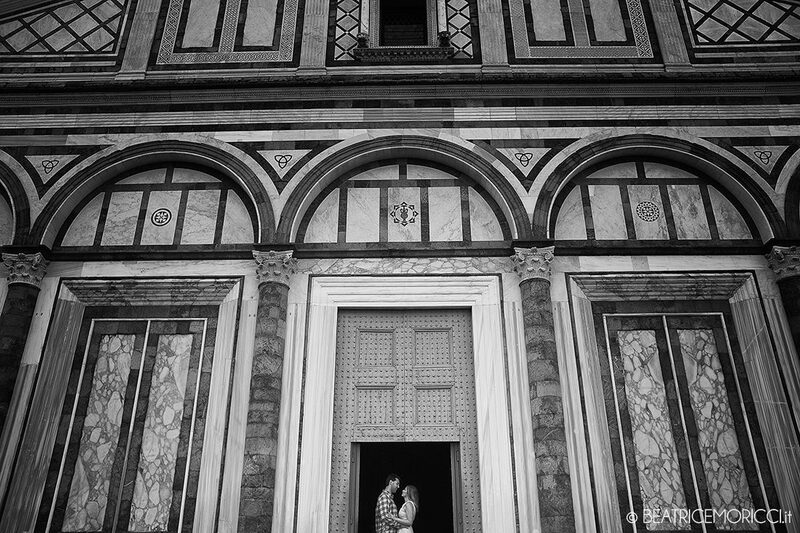 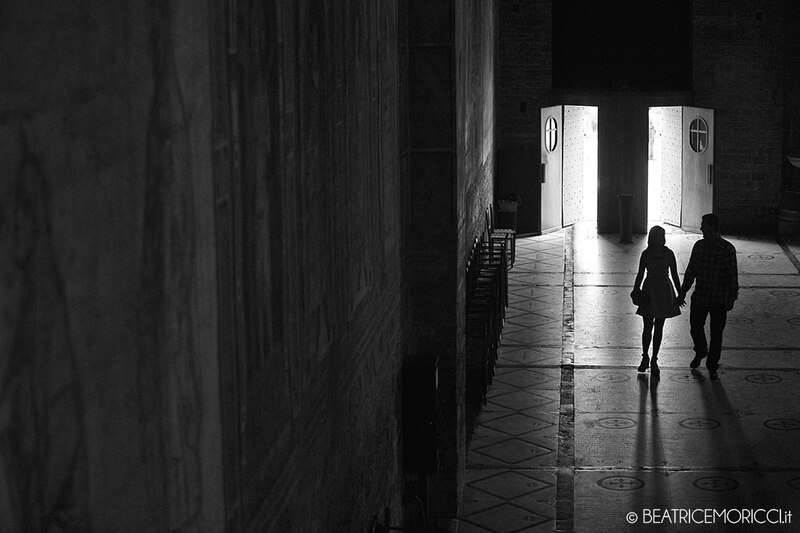 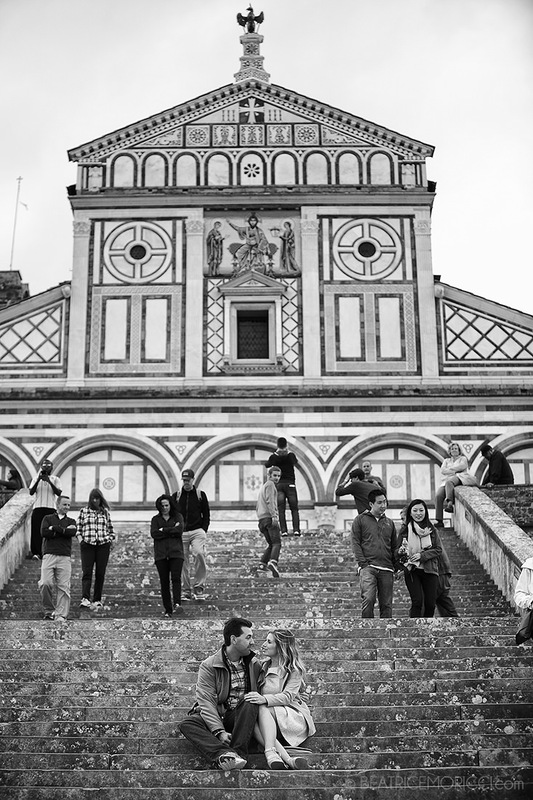 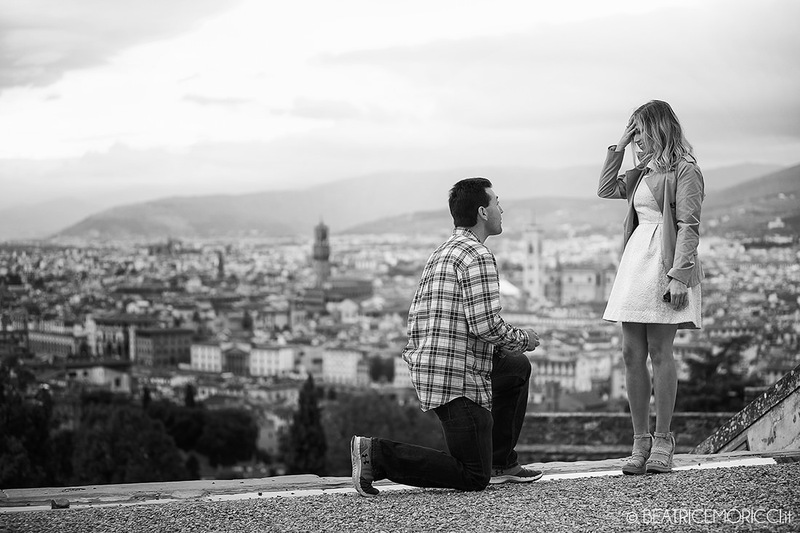 From Canada to Florence, one ring in Michael’s pocket and a surprise proposal in one of the most evocative view in Florence! 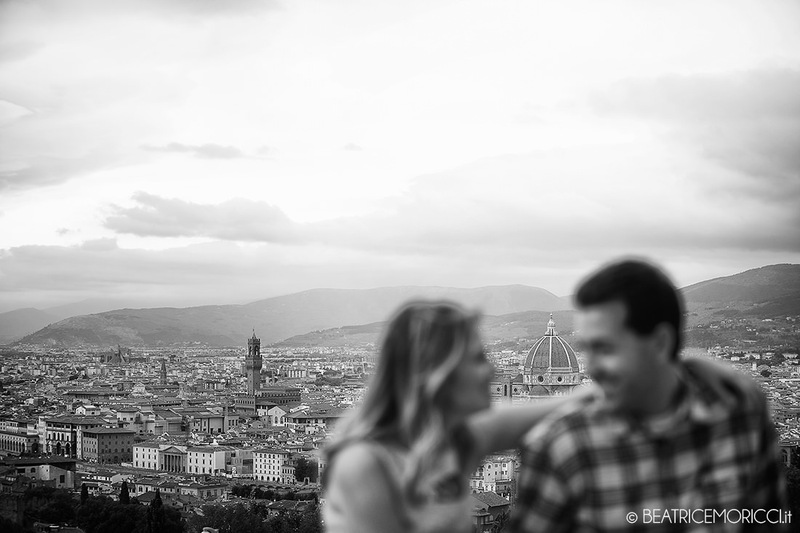 My heart beated a lot during the wait for that couple who I just saw on a photo that Mike send to me!At 5pm I saw them, Mike recognize me and my friend and ask my friend to take a picture with his phone with the landscape behind. 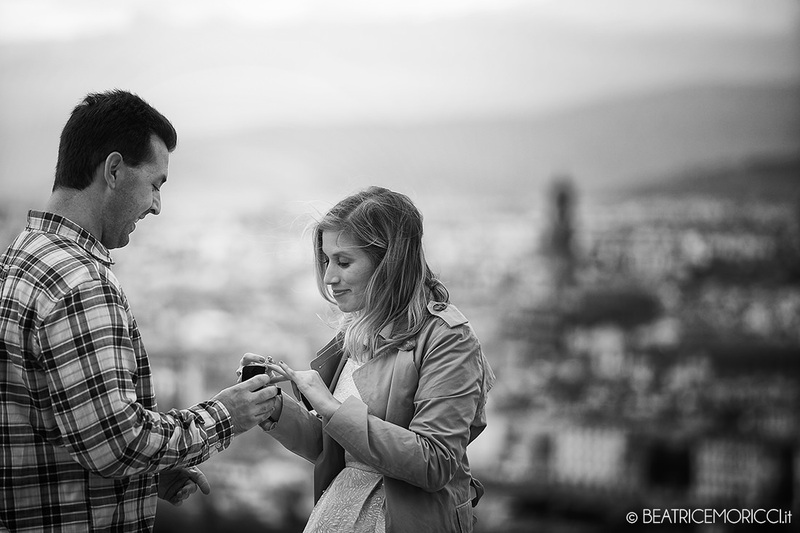 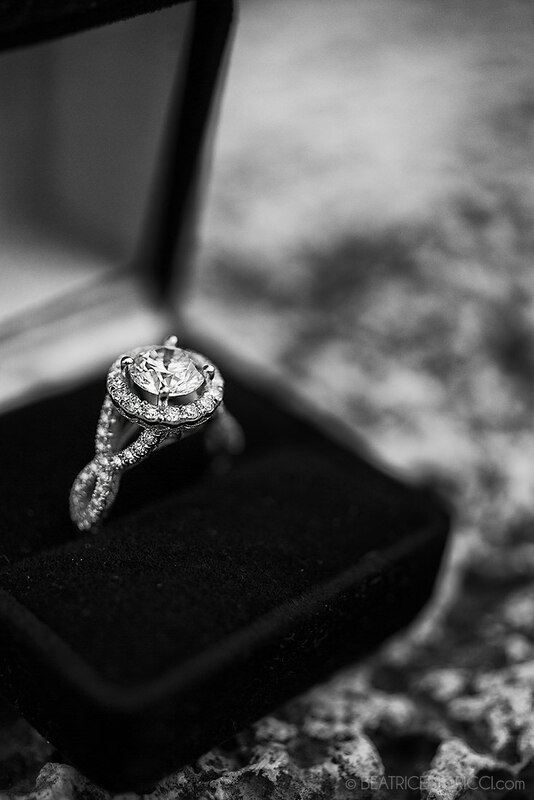 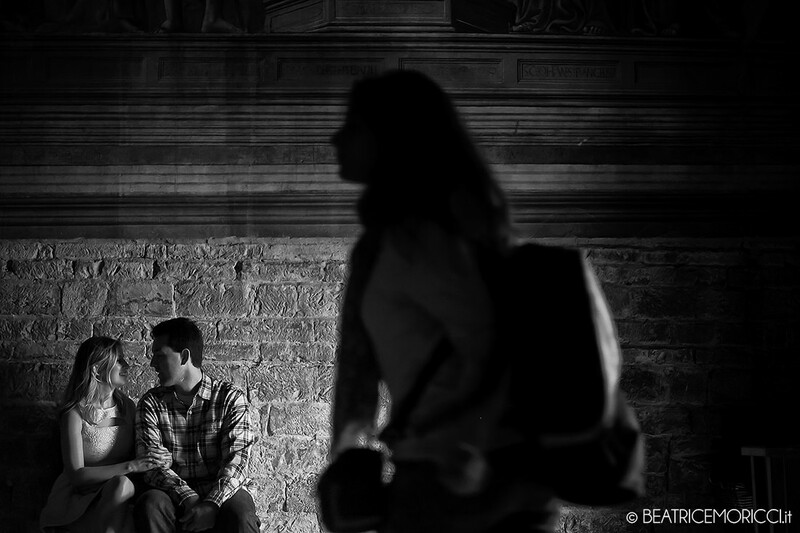 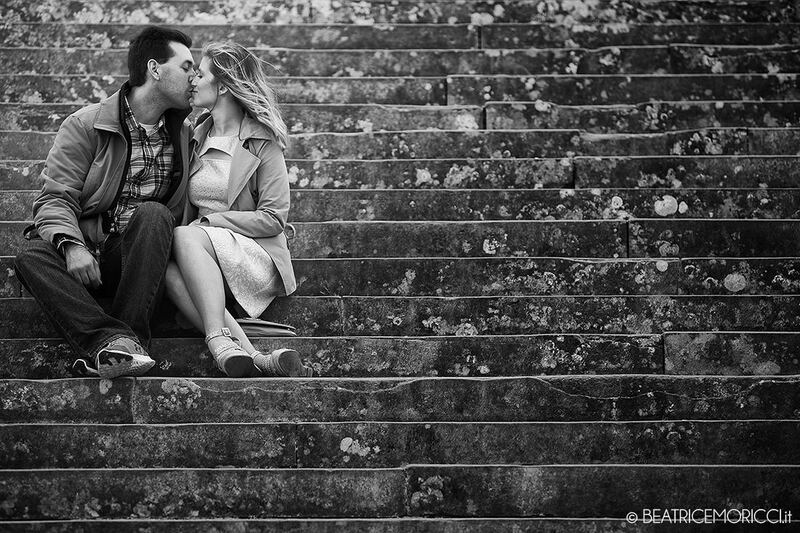 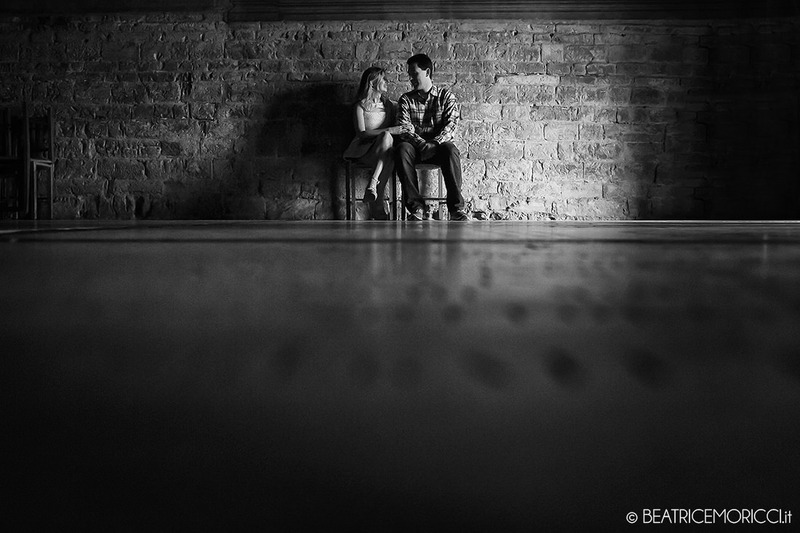 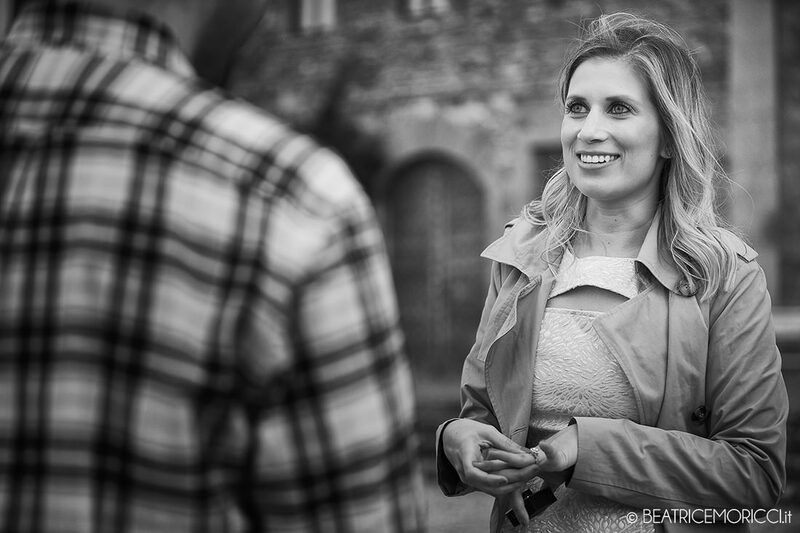 During that moment he knelt down and proposed to her while I was shooting and shooting and shooting as speed as my heart’s beat!Here under you can find a resume of that 5 long short minutes and some portraits after the proposal! 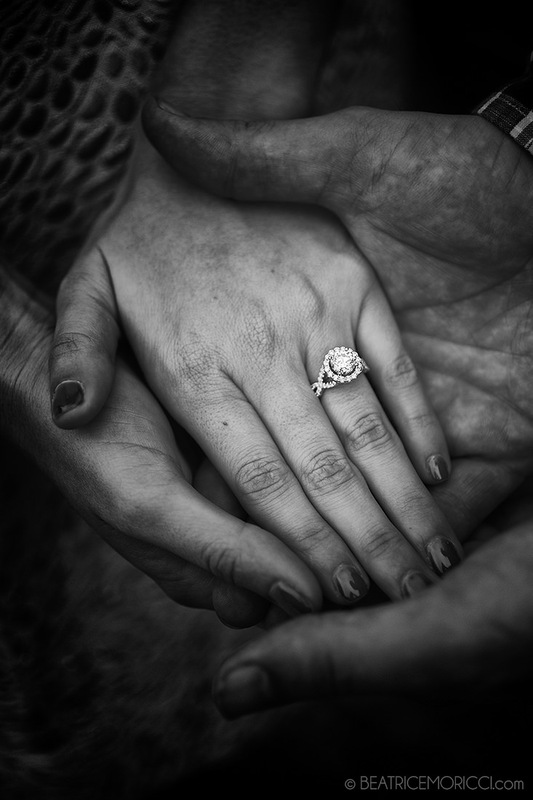 HERE IS THE LINK TO WATCH THE EMOTIONAL VIDEO.